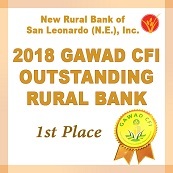 In recent years, the New Rural Bank of San Leonardo (NE), Inc. has achieved phenomenal growth unprecedented in its 24-year history. Interestingly, the Bank has not only developed itself into a steadily growing rural bank but it has consistently improved its spot in the overall industry ranking. More importantly though, or perhaps beyond its financial performance, is the bank’s unfailing role in development finance and in local economy building that makes its presence relevant and meaningful to its stakeholders. 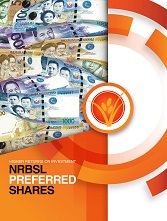 Indeed so, the leadership of NRBSL is not just after the financial well-being of the Bank but how its philosophy is translated into calibrated programs and how these instruments bring positive changes in the people’s livelihood and their standards of living. This advocacy has become the driving force and primary motivation for NRBSL in servicing the riskier markets while others are playing safe in client selection away from unbanked communities. In 2017, the Bank’s ability to sustain the delivery of credit services tailored to the needs of this niche market was demonstrated with an even greater number of loan beneficiaries from these sectors. NRBSL's ranking has improved in all aspect of financial performance from the previous quarter-end report and now officially among the country's top 25 RBs in terms of total resources. In the course of just five quarters, NRBSL has moved-up from 36th to 24th place in the competitive field. The New Rural Bank of San Leonardo (NRBSL) provides information in this website solely as a resource for its users. While NRBSL tries to provide high quality content on its website, it does not guarantee the accuracy, reliability or timeliness of the information and, therefore, will not be liable for any damages or losses to the user that may result from the use of the website. Out of the total P168M net increase in loans in 2017, about P125M are lent to small farmers and graduating MF clients. This level of performance proves that the Bank is committed in servicing these sectors in line with its advocacy as a development finance institution. 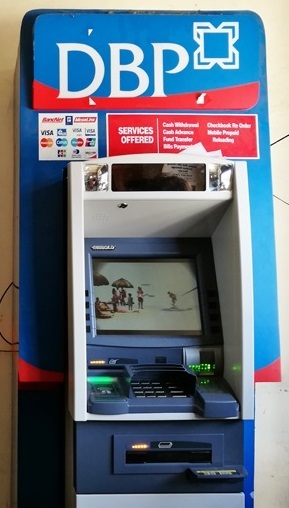 NRBSL is set to open at the most four (4) new branches up to the last quarter of 2018. 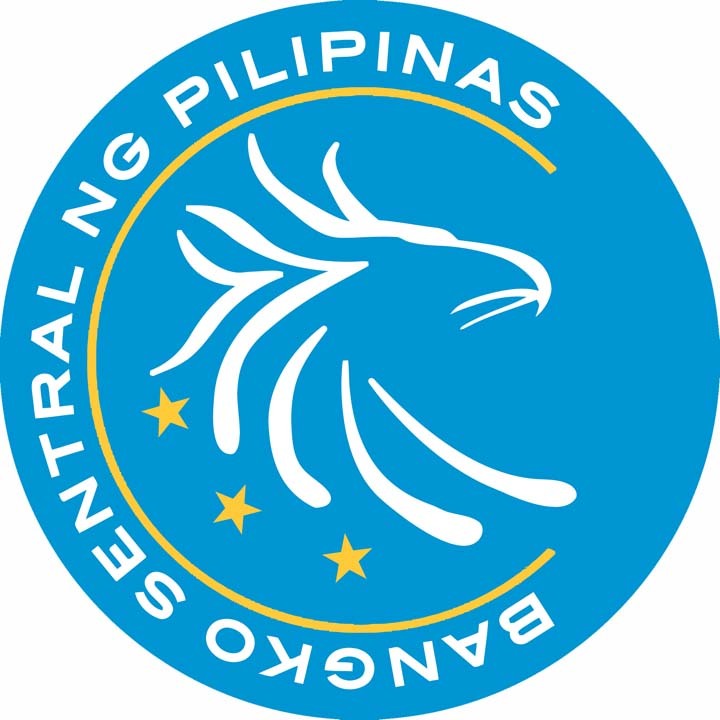 Once completed, this will bring to twenty (20) the Bank’s system of branches, just four (4) units short of the targeted 24-branch network under the five year (5) expansion thrust set forth in 2015. With two and half years remaining, NRBSL is well within its projected timeline for expansion.